Families of those who lost their lives in the Manchester Arena bomb attack are expected to receive up to £250,000 each. An incredible response from the public and the support has taken the total raised by the ‘We Love Manchester Emergency Fund’ to an incredible £18m. Both Manchester clubs have given sizable donations to the cause. It has now been revealed that bereaved relatives will get more money. The victims of this savage attack, have already been able to claim £70,000 from the fund and now will be eligible for another £180,000. Around £9m will be left when the new round of payments has been completed, and donations are still flocking in. A total of 22 people died when a suicide bomber detonated a nail bomb in the foyer of Manchester Arena in the minutes after American pop star Ariana Grande had finished her sell-out show. Hundreds more were injured. It is likely that those seriously injured in the attack will be among those to benefit further from the remaining funds. People who were taken to hospital have already been given flat rate payments from the fund, which trustees describe as ‘a gift from the people of Manchester and around the world’. Trustees must now decide how and when to distribute the rest of the money, including awards to those who were seriously injured in the attack. 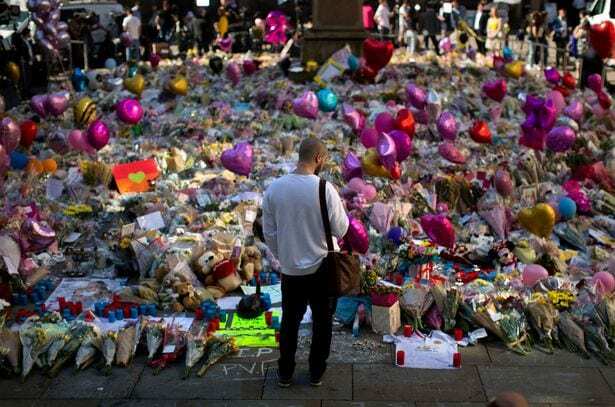 An advisory group of civic and business leaders is being formed to advise the council on all memorial-related issues and will include consultations with the victims’ families. The council said this advisory group would be “crucial in determining the form and location of any permanent commemorations”. Its first meeting will be in early September.